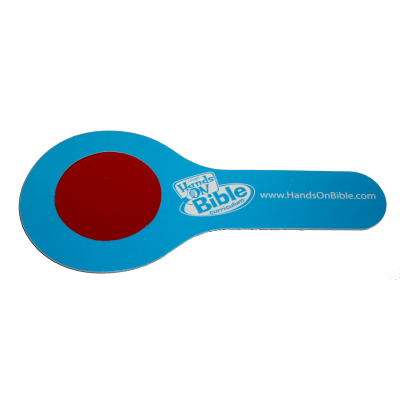 Magnifier Decoder Hands on Bible - This is our standard shape spy decoder monocle. This shape decoder has been used in hundreds of different promotions in large and small quantities. 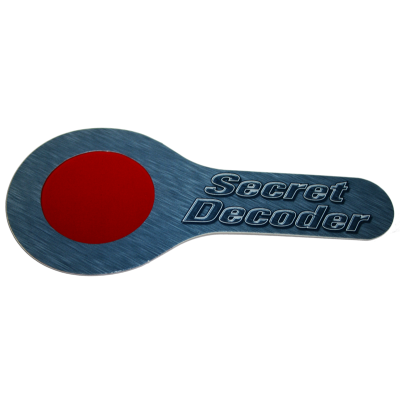 Secret Agent Decoder - This is our standard shape spy decoder monocle. This shape decoder has been used in hundreds of different promotions in large and small quantities. 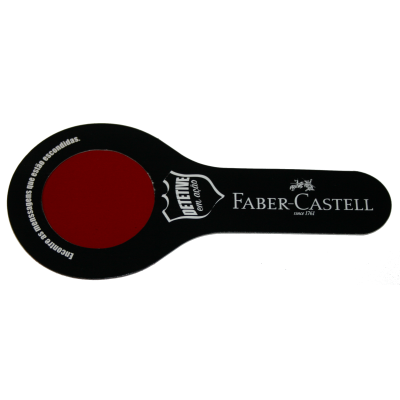 Faber Castell Decoder - This is our standard shape spy decoder monocle. This shape decoder has been used in hundreds of different promotions in large and small quantities. 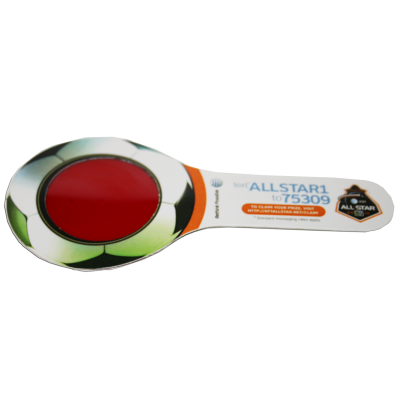 AT&T All Star Soccer Decoder - This is our standard shape spy decoder monocle. This shape decoder has been used in hundreds of different promotions in large and small quantities. AT&T used these decoders to go along with a promotion for the Major League Soccer All Star game.